This is a gem of a book. 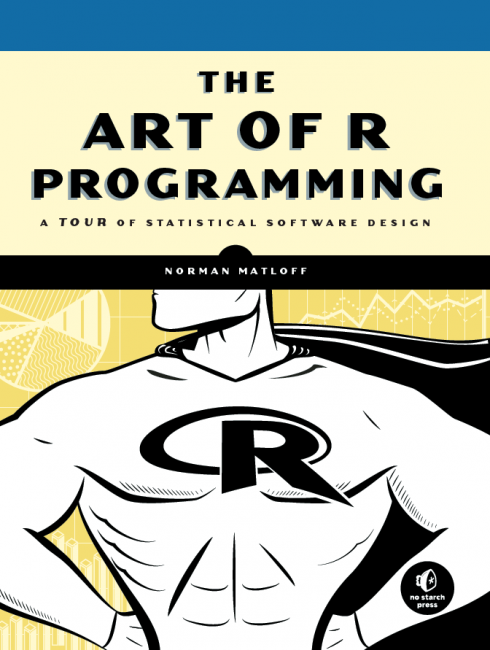 It will become the book I give PhD students when they are learning how to write good R code. That is, if I ever see it again. I had hoped to write a review of it, but I haven’t seen it since it arrived in the mail a couple of weeks ago because a research student or research assistant has always had it on loan. I guess that’s a testament to how useful it is. Other people have reviewed the book including Joseph Rickert and Nathan Yau, as well as a few people on Amazon (with ten 5-star reviews to date!). At less then $25, you have little to lose – head over to Amazon and buy a copy now! If a few of my PhD students buy their own copies, I might get mine back.